Arriving in to Edinburgh or Glasgow Airports, collect your vehicle and embark on your journey north. 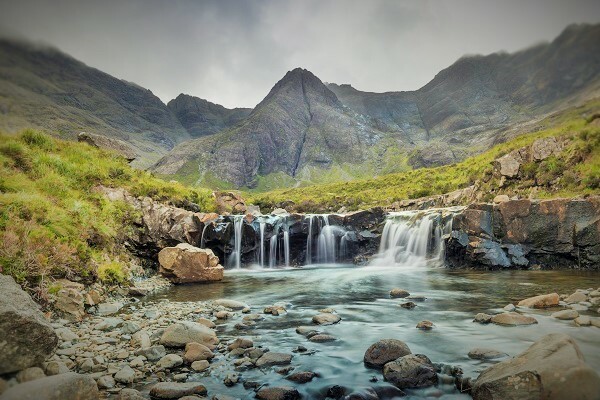 You’l enjoy your first flavour of Scotland’s raw natural beauty as you pass firstly along the banks of Loch Lomond and through the scenery of the Trossachs National Park before crossing the desolate and awe-inspiring Rannoch Moor. 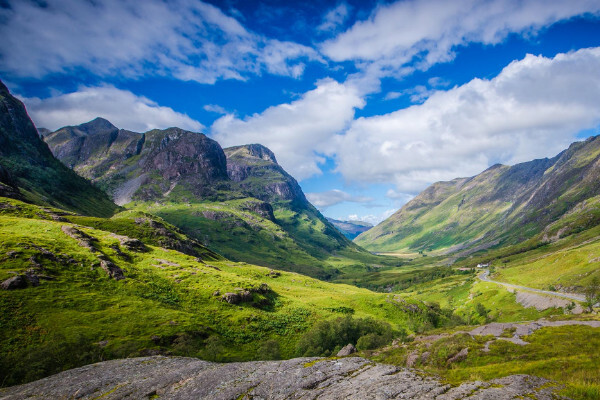 A potential stop is at the Glencoe visitor centre which marks the place of the infamous clan battle. Time permitting, visit the lively port town of Fort William on the shores of Loch Linhe and in the shadow of Britain’s tallest peak, Ben Nevis. 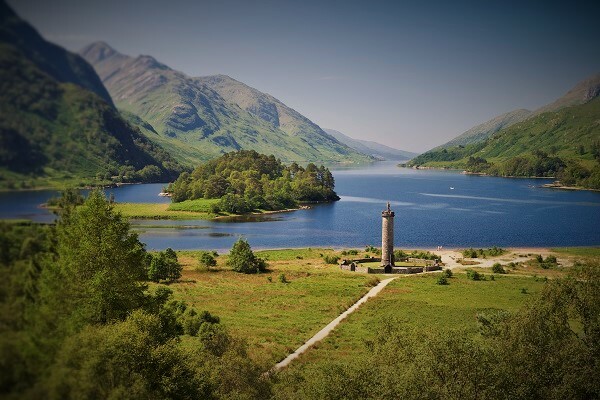 This morning, take the "Road to the Isles" stopping to see the Glenfinnan Monument dedicated to Bonnie Prince Charlie and the magnificent Glenfinnan viaduct, made famous in the Harry Potter movies and the Hogwarts Express. 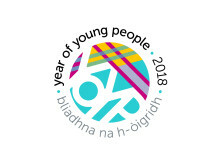 Then take the ferry to the stunning Isle of Skye; you may choose to stop at Armadale Castle and the Clan Donald Centre in the South of the island before passing the beautiful peaks of the Cuillin Hills on route to the island main town at Portree, and its bustling harbour of pastel fisherman's cottages. 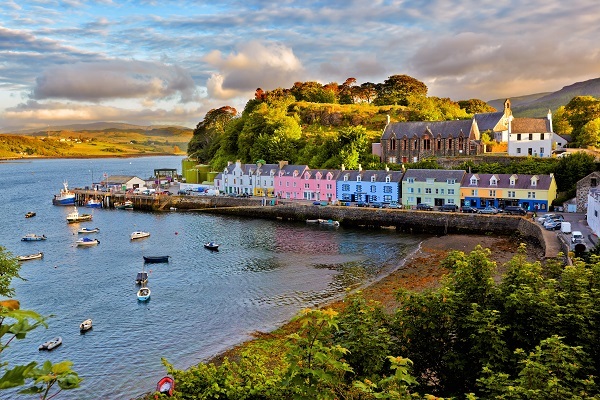 Dedicate day three to exploring the breath-taking natural beauty of this peaceful island; from the quaint port town of Portree, tour the north of the island and the Trotternish Peninsula with its natural features such as “Kilt Rock” and “the Old Man of Storr” or visit the famous Fairy Pools. Wildlife is in abundance, in the coastal waters you can spot seabirds, dolphins and seals. Possible cultural visits include Dunvegan Castle, home of the Macleod Clan, the Museum of Island Life and nearby Flora Macdonald's Grave or the distillery of famed malt whisky Talisker. Cross back to the mainland via Skye Bridge and visit one of Scotland’s icons at Eilean Donan Castle which stands at the point where three lochs meet. Then pass over the wild Highlands and in to the Great Glen. Passing along the windswept banks of the eerie Loch Ness keep an eye out for the renowned monster Nessie; perhaps take a boat ride on the loch to uncover the mysteries of the waters or make a visit to the weather-beaten ruin of Urquhart Castle perched overlooking the loch it offers the perfect look-out. 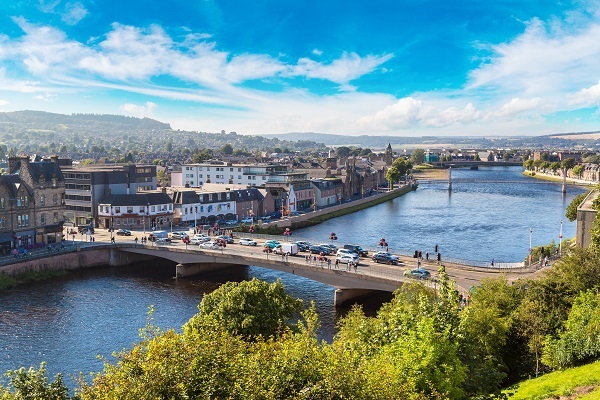 Arriving in Inverness, capital of the Highlands, explore the city and its hilltop castle and museum. Spend today to exploring the outlying Highlands surrounding Inverness; here you will find the eerie Culloden Moor Visitor Centre, site of the ancient battlefield where the Jacobites rose against the English. Also nearby are the intriguing standing stones of the Clava Cairns which inspired the Outlander series. 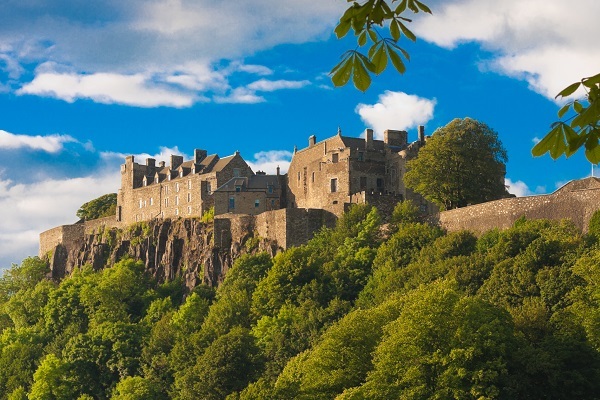 Cultural sites you can visit include the contrasting castles of Cawdor Castle and Fort George; the former is a turreted, fairy-tale mansion romantically connected to Shakespeare's Macbeth whilst the latter demonstrates 18th century military engineering at its best. Today pass south in to the heart of Scotland and through the hills of the Cairngorm National Park. At the charming Victorian town of Pitlochry you can visit the magnificent Blair Castle before continuing South to historic Stirling. Visit the towering Wallace Monument erected in dedication to the Great Scottish Hero "Braveheart" William Wallace before wandering the cobbled old town to Stirling Castle which was once the Royal Seat of Scotland and rivals that of Edinburgh for its historic significance and beauty. Enjoy a final breakfast in your hotel before checking out and making your way back to Edinburgh or Glasgow Airports. Return your vehicle and check-in for your return flight to your home nation. 6 days car rental inclusive of all mandatory taxes, insurances and charges. Purchase the Historic Scotland Explorer pass for entry to a number of historic attractions on route including Urquhart Castle, Fort George and Stirling Castle. 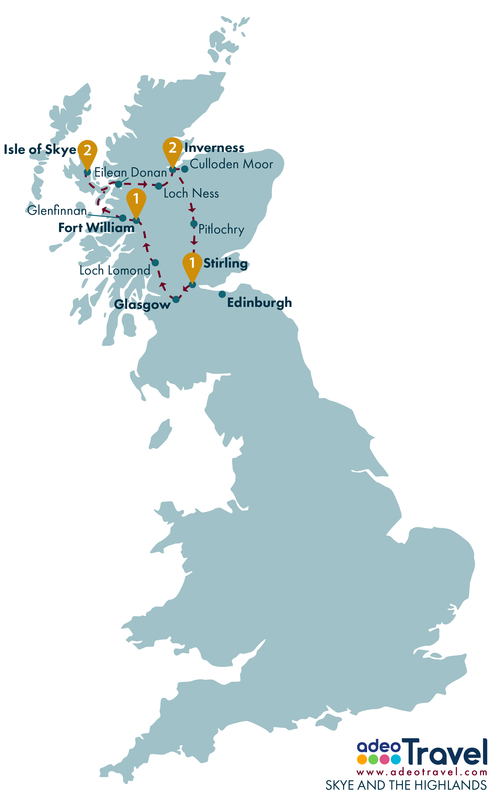 Add pre/post tour accommodation in Glasgow and/or Edinburgh before or after your trip to experience these Scottish cities. Add a night on the Isle of Mull to explore another of the Inner Hebrides. 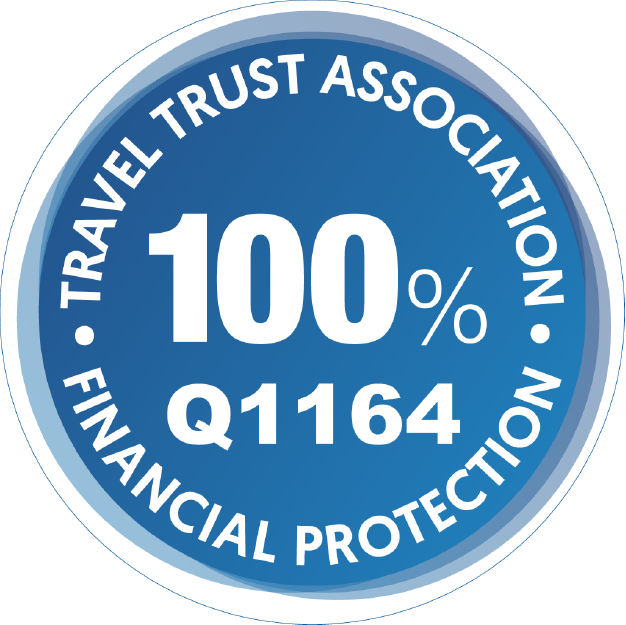 From GBP £695 per person (based on two people travelling).